September 25th is National Comic Book Day! While I certainly encourage you to celebrate by picking up your favorite childhood comic book (I’ll be grabbing Wonder Woman, of course), I would also urge you to look at those comic books in a new, more critical way. 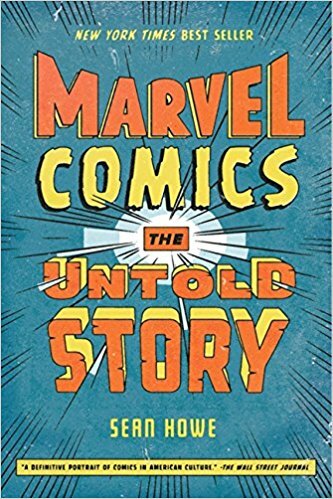 The Falvey Library can help: use this list of critical sources to re-examine your childhood favorites for National Comic Book Day. Wright offers a provocative history of the comic book industry throughout the history of twentieth-century America. 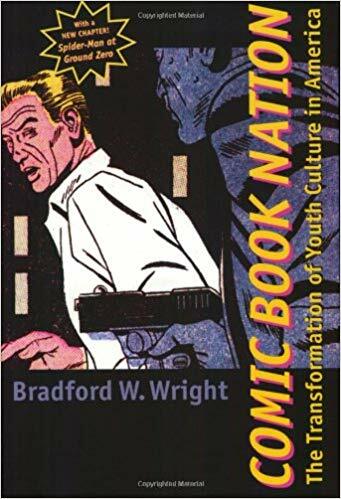 Wright asserts that comic books have continually reflected national moods, and Wright finds that comic book writers and illustrators used the medium to address a variety of national issues, including racism, economic injustice, fascism, the threat of nuclear war, and drug abuse. He looks to Batman, Spider-Man, Iron Man, and others, superimposing them over monumental moments in American history, like the Cold War, the Depression, and others. Comic Book Nation is at once a serious study of popular culture and an entertaining look at an enduring American art form. Harvard historian and New Yorker staff writer Jill Lepore has uncovered an astounding array of documents and papers belonging to William Moulton Martson, Wonder Woman’s inventor. Marston was influenced by early suffragists and feminists in creating the female superhero. In the 1920s, Marston and his wife lived with Olive Byrne, the niece of Margaret Sanger, one of the most influential feminists in American history. 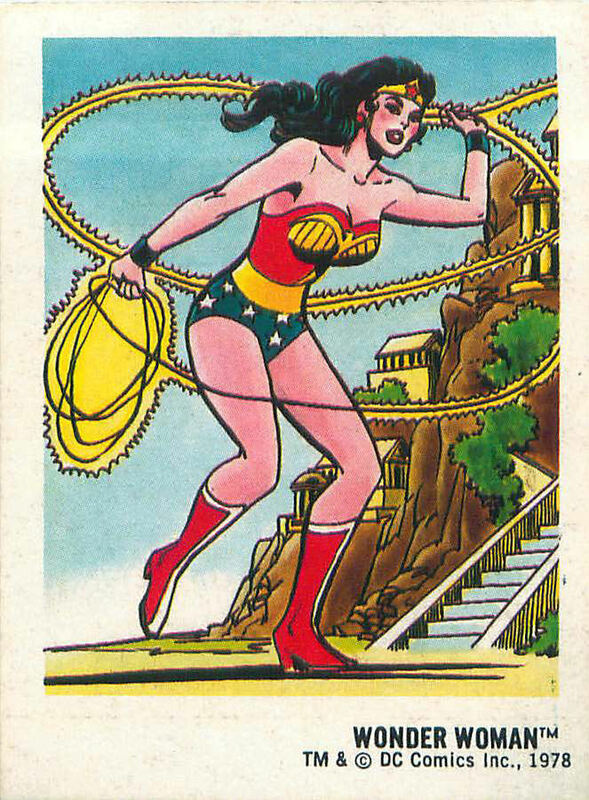 Wonder Woman, Lepore argues, is the missing link in the history of the struggle for women’s rights. Marvel Comics gave us Iron Man, the Hulk, Thor, the X-Men, the Fantastic Four, and the Amazing Spider-Man. Their stories and mythologies fascinate us and the rest of the world, and have for approximately half a century. Sean Howe, a former comic book reviewer and editor at Entertainment Weekly, tells a gripping narrative of one of the most extraordinary and beloved pop cultural entities in America’s history. 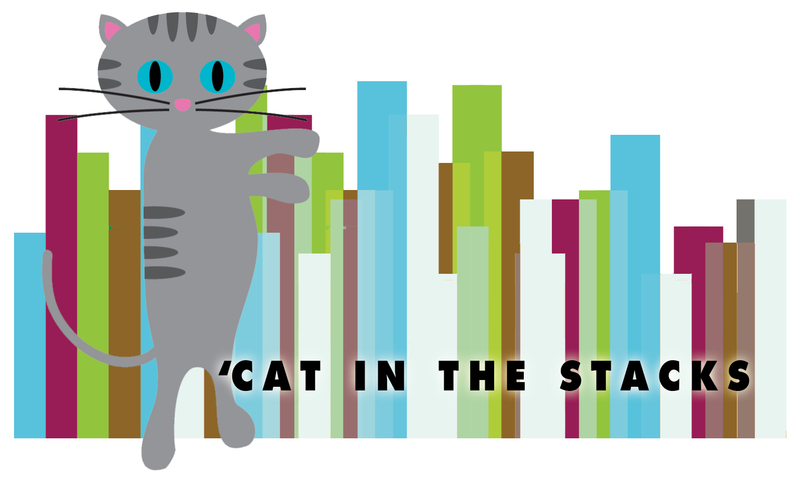 This source would be ideal for any student interested in Disability Studies and its intersections. 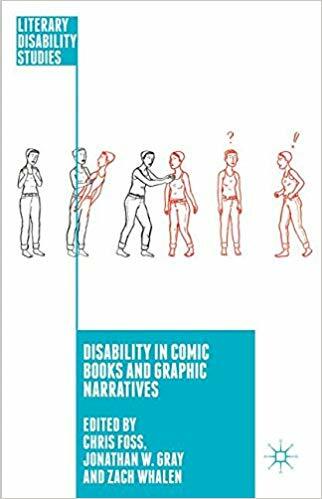 As there has yet to be any substantial scrutiny of the complex confluences a more sustained dialogue between disability studies and comics studies might suggest, Disability in Comic Books and Graphic Narratives aims through its broad range of approaches and focus points to explore this exciting subject in productive and provocative ways.